Baphonet Обои. This is the Baphomet Обои. 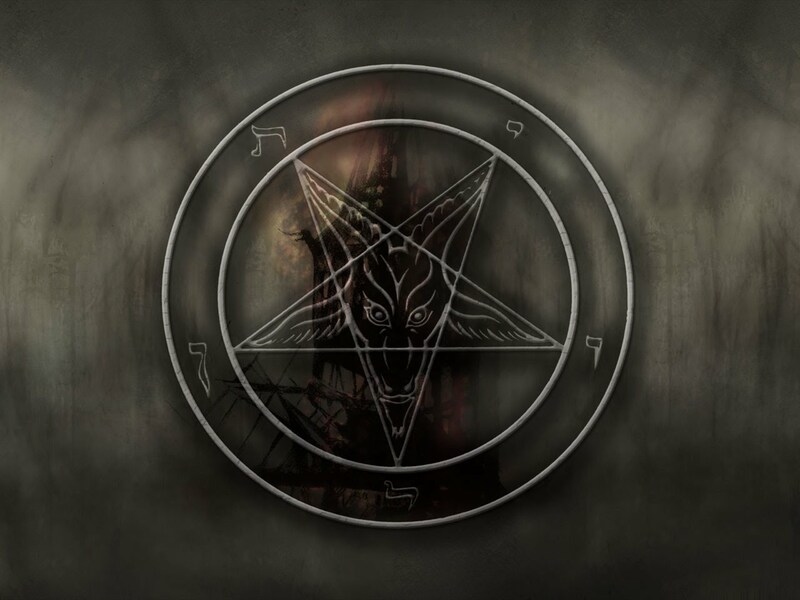 HD Wallpaper and background images in the Anton Szandor LaVey club tagged: baphomet wallpaper.